An outstanding blend of style and value! These affordable luxury apartment homes are surrounded by wooded parkland with beautiful streams, miles of bike trails and breathtaking views. 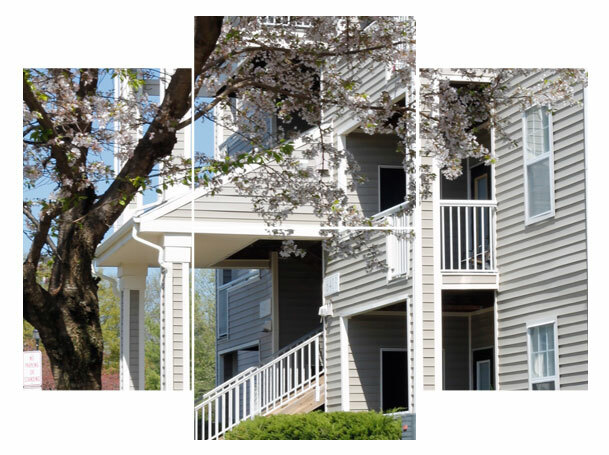 Everything you need is conveniently nearby from schools to shopping, restaurants and easy access to Metrobus and I-66, and Route 28 and 29. Lee Overlook is part of a federal affordable housing program. To qualify for residence, your household income must be equal to or below those in the chart based on the number of persons living in the apartment. The minimum household income for the two bedroom is $32,000. The minimum household income for the three bedroom is $36,000. Give us a call at (703) 222-3733 or submit the form below to schedule your tour of Lee Overlook Apartments. 6406 Paddington Court #104Centreville, VA 20121 Phone: (703) 222-3733 Fax: (703) 222-5863 Visit Us On Facebook! Copyright ©2018 Lee Overlook Apartments | All rights reserved.